We failed together and together we'll fail even more! Welcome to the guild page of the... well, guild. Feel free to join! If you have any questions, talk page is here for you! 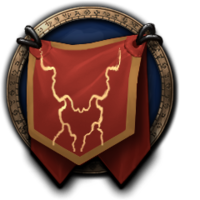 This guild is actually an embassy of the guild of the same name existing in another world. Members are nicknamed "LotP".